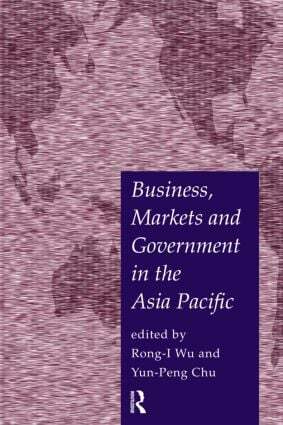 Exploring the thorny issues of industrial organisation, competition policy and liberalization in the Asia-Pacific region, this book examines the ways in which governments regulate business. Using case studies from China, the USA, New Zealand, Thailand, Malaysia and Japan, the authors take a comparative look at the evolution of policies and their implementation on the ground. With a specific focus on the energy, transport and telecommuncations sectors, this book represents the most up-to-date analysis of the ways in which governments in the Asia-Pacific are coping with rapid industrial and economic change.